They are also completely free to plug their own books, provided they are available from the same point of sale. All plugs must include the book's unique ISBN. 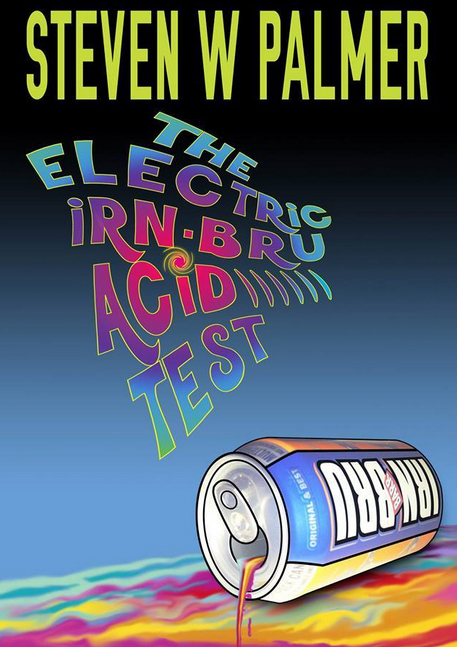 Click the book cover image above to visit Steven W Palmer's website and make a purchase of his first full length novel: The Electric Irn-Bru Acid Test. To visit Steven W Palmer's Facebook page click here.